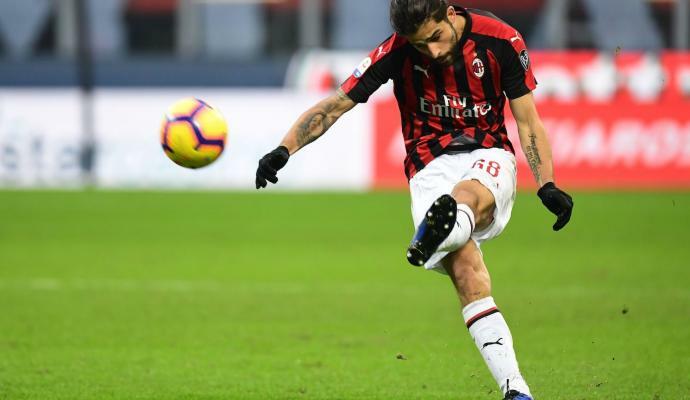 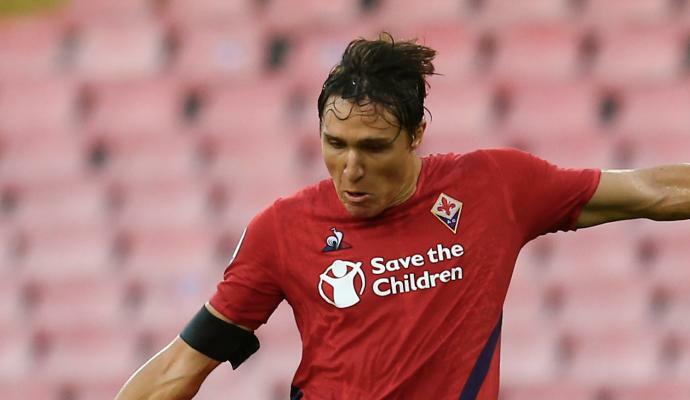 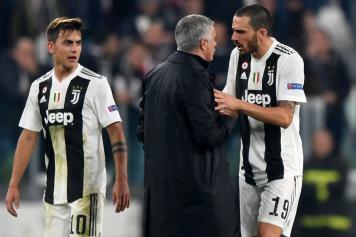 Juventus’ UEFA Champions League clash with Manchester United yesterday evening ended in disappointing fashion for the Bianconeri, who were defeated thanks to two late goals from Jose Mourinho’s Red Devils – one from a Juan Mata free-kick and the other from a disastrous Leonardo Bonucci own goal. 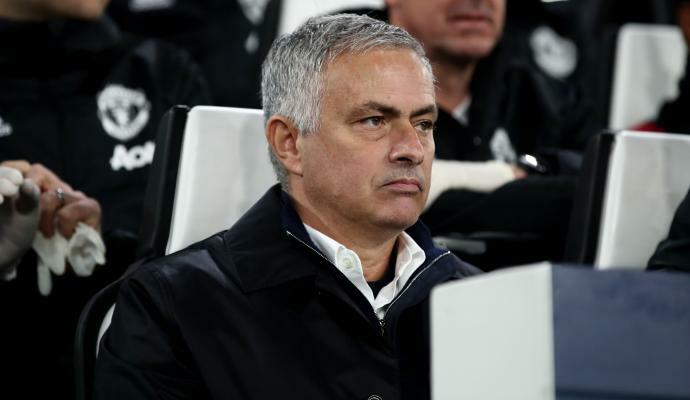 At full-time, Mourinho came onto the pitch at the Allianz Stadium and cupped his hand to his ear; rubbing the victory in the face of Juve fans and players alike. 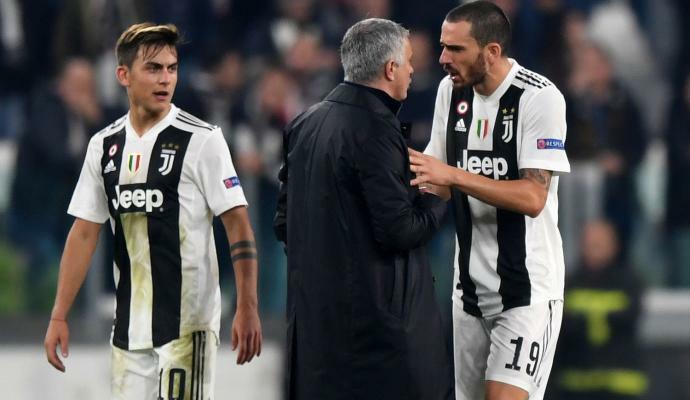 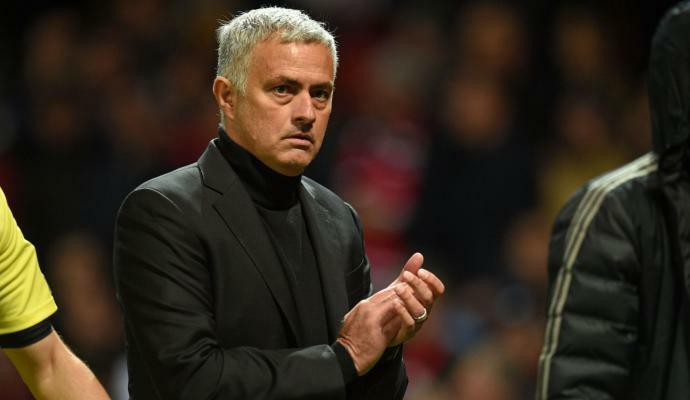 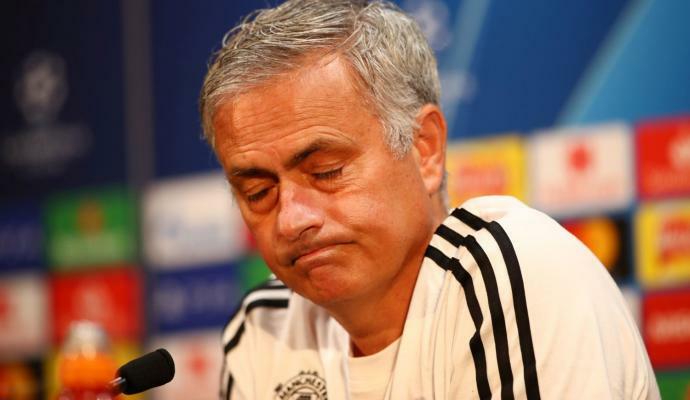 Leonardo Bonucci was particular unhappy with Mourinho’s attitude and approached the head coach at the full-time whistle, after Mou’s celebrations, to tell him to stop. 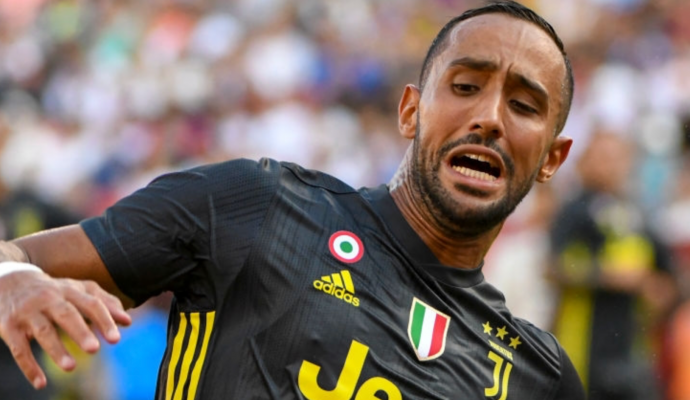 Many users on social media pointed out the irony in Chiellini defending Juve fans – in contrast to how he celebrated for Milan in front of them in the 2017/18 season.